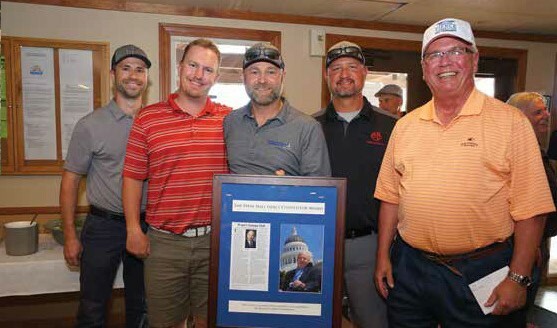 Karl Brustad, with a team of 3 others, won 1st place in the Association of California Water Agencies’ 8th annual Steve Hall Fierce Competitor Golf Tournament. 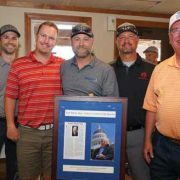 The tournament consisted of 20 teams of four individuals playing to raise money for the ALS Foundation and Steven K. Hall Water Law and Policy Scholarship. This year more than $25,000 was donated to these charities.